The challenges of homeland security include redefining the police mission and role and the development of new procedures to respond to these complex challenges. It also requires increased training in counter-terrorism, homeland security and intelligence-led policing. Finally, it may involve the procurement of new technology and equipment for public safety personnel. 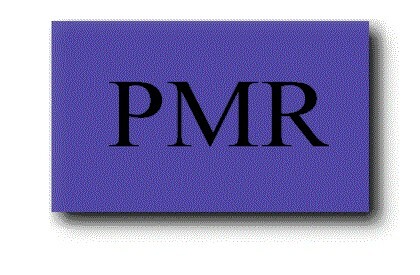 PMR can assist your organization in developing comprehensive strategies to meet the challenges of the post- 9/11 Era.